36 local schools were represented in this year’s Health and Leadership Training over the April school holiday. 268 sixth and seventh grade girls between the ages of 12 and 15 participated in the weeklong camp, representing one of the largest camps held to date at the Kakenya Center for Excellence. 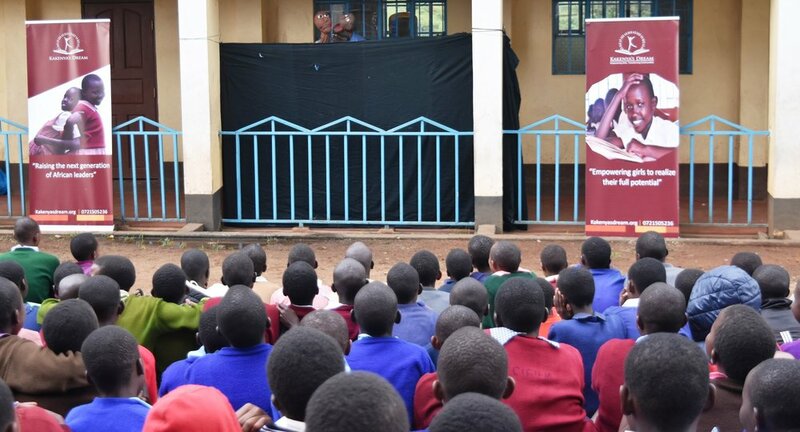 At the camp, trained facilitators empowered the girls with knowledge about their rights, public speaking and leadership, life skills, self-defense, hygiene, and the effects of harmful traditional practices such as female genital mutilation (FGM) and early marriages. 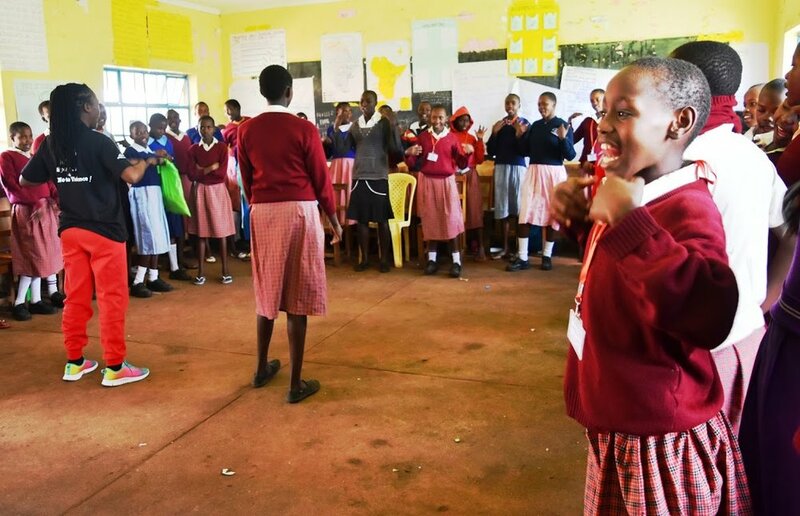 By learning about their bodies, health, and rights, the girls are able to face daily challenges and make informed choices about their lives and education. The self-defense session is always a favorite for the girls. 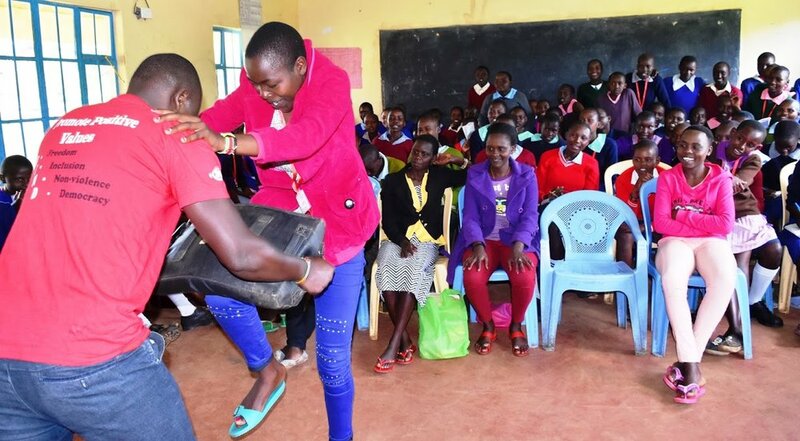 Health and Leadership Trainings like the one held at KCE this April empower girls to be leaders in their own lives and communities. Each transformative session is directly impacting a girls’ life and the lives of those around her, but we can’t do it alone. A weeklong camp like the one held in April costs $9,000 to put on, and just $2,000 funds a high-impact weekend training for girls and boys. Make a gift today to put on the next Health and Leadership Training. Check out the slideshow below to experience life at camp! 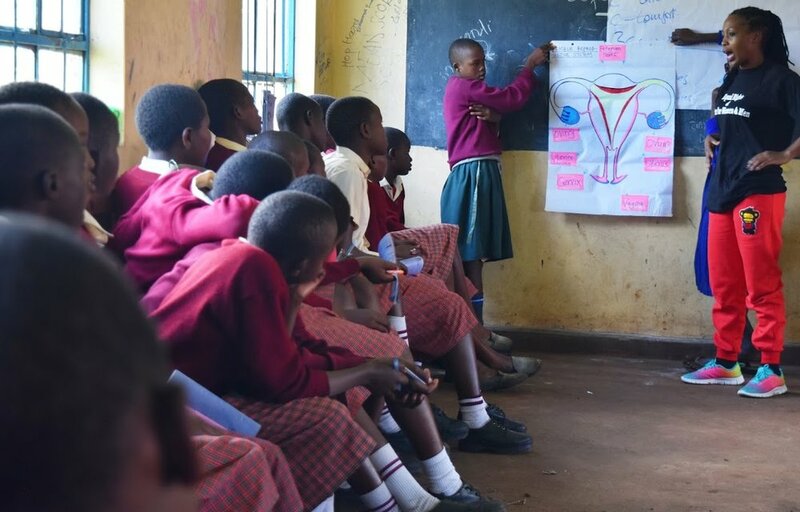 Girls learn about their bodies in a session on sexual and reproductive health. Students lead their peers in discussions about their mental health. Games and other group activities keep workshop sessions energized! Facilitators use a puppet show to convey tough topics in an accessible, fun way. The girls gather to watch the puppet show. Grandmothers from the community come to share traditional stories and support the girls. Storytelling is an important part of preserving and celebrating Maasai culture. Girls participate in the talent show, which is always a highlight of the week.